Through the Loctite-Multicore, HYSOL, Dexter and Emerson & Cuming brands, you have a supplier that can ensure compatible chemistries throughout your entire circuit card assembly process. Technical Resources Corporation, or TRC, is a full service manufacturers’ representative that specializes in chemistries for electronics assembly. 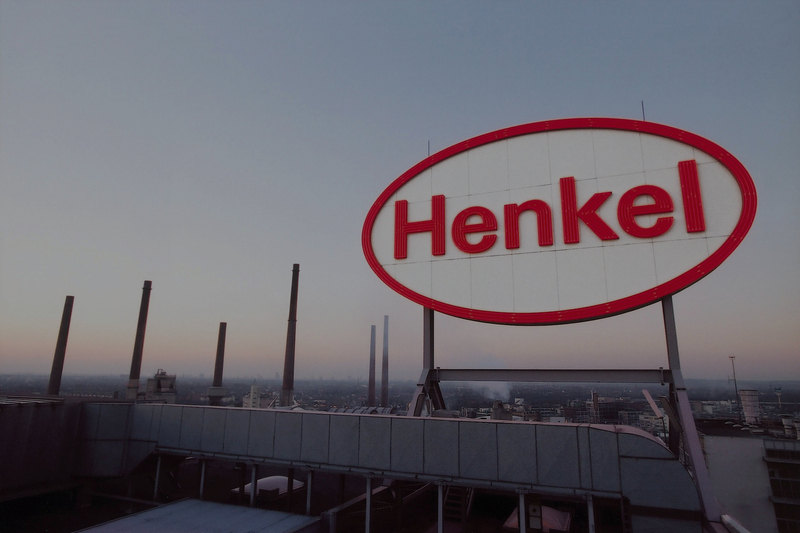 With global sales of more than $20B, Henkel Technologies is the largest supplier of adhesives in the world, has worldwide operations in 86 countries, and offers their customer base solutions for the entire electronics assembly process. Through the Loctite-Multicore, HYSOL, Bergquist, Dexter and Emerson & Cuming brands, you have a supplier that can ensure compatible chemistries throughout your entire circuit card assembly process. Technical Resources Corporation also represents Speedprint Technology screen printers, Universal Instruments’ pick and place machines, Kurtz Ersa selective soldering, wave soldering, reflow and rework systems, GPD Global Precision Dispensing systems, KIC thermal profiling systems, FlexLink laser markers and conveyors, Takaya Flying Probe In-Circuit test systems, Koh Young 3D AOI and SPI systems, Pentagon EMS process carriers, Specialty Coating Systems Spray Coating & Dispense Systems, Aqua Klean Systems in-line cleaning systems, Nikon Metrology 3D X-Ray and CT Inspection Systems, Checksum In-Circuit and Flash Programming and LPMS USA low pressure molding systems..